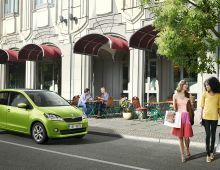 City life offers countless opportunities. 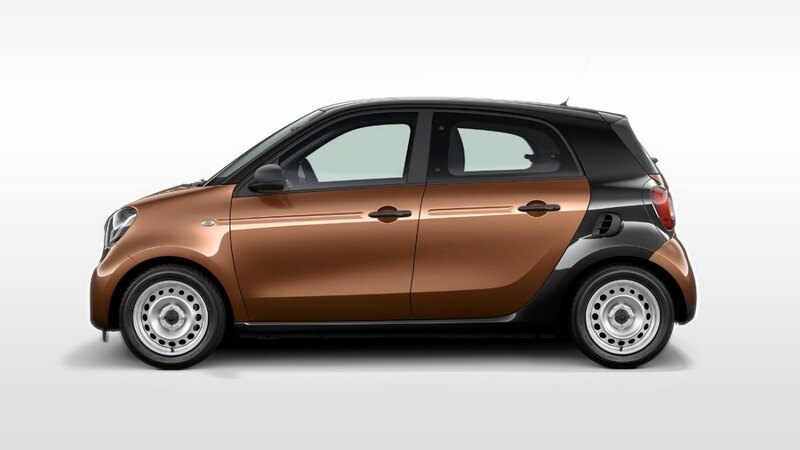 But it's even better when you can enjoy four. 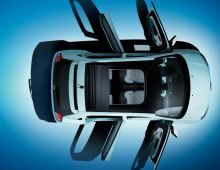 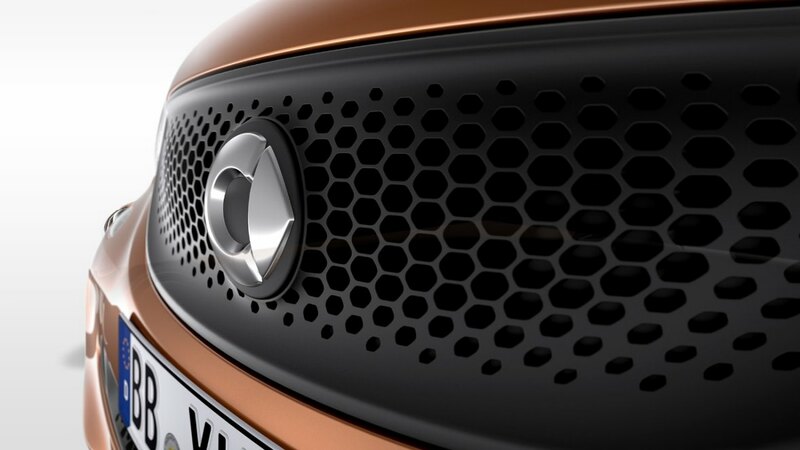 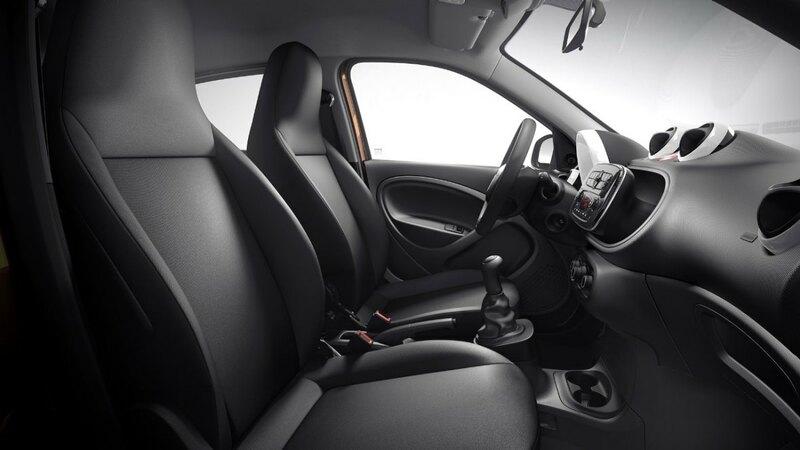 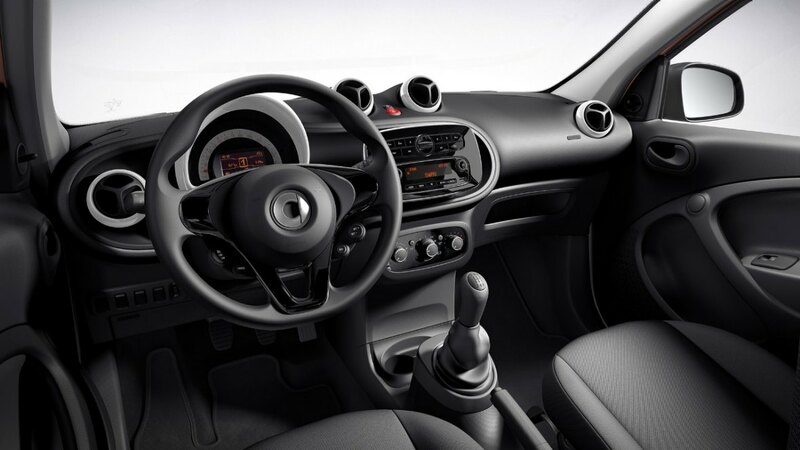 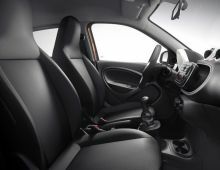 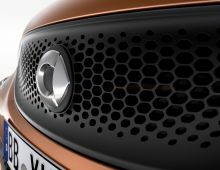 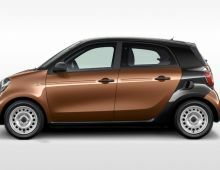 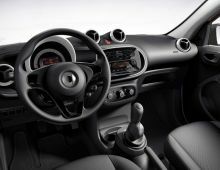 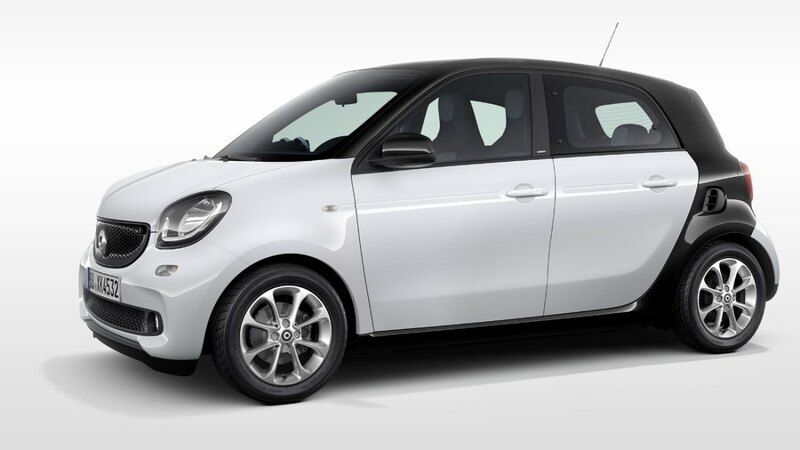 The smart forfour offers all the advantages of a true four-seater allied to a revolutionary vehicle concept which makes it an extraordinary car in its class. 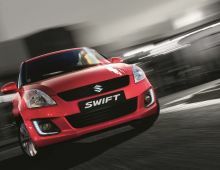 Compact and agile, she goes everywhere in the jungle of the city. 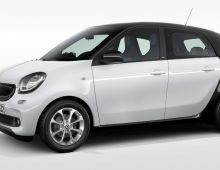 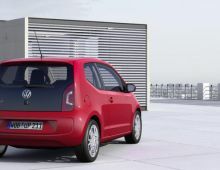 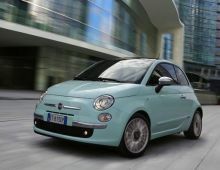 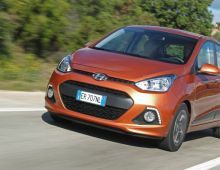 With its generous boot and four real seats, it is also the ideal car for any unforeseen as daily reserve.